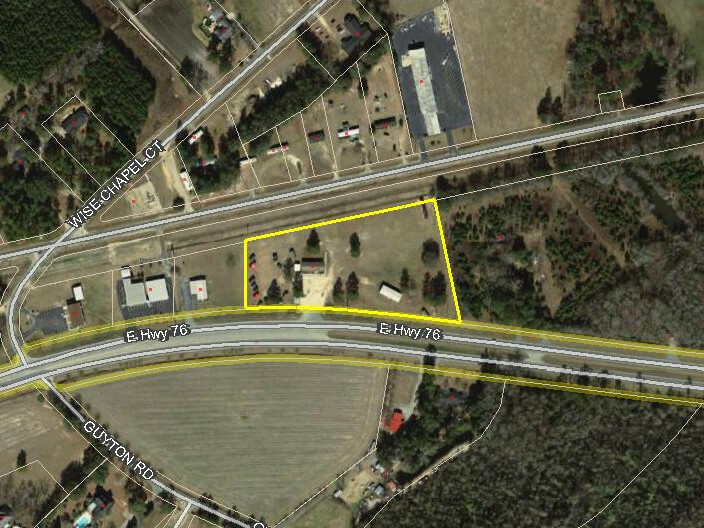 This Prime Development Site is an excellent opportunity to be located in the heart of Marion, SC with excellent visibility. Marion is home to festivals, community events, farmers markets to antique shopping and international dining and historic B&Bs. This property is suited for Retail/ Office, Industrial, or Residential.